Can substitute existing lighting instruments. the user can adjust the brightness by using a remote controller according to the environment and the customer's preference, creating various atmospheres. 8. 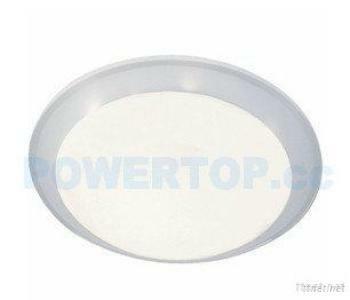 We supply Power 8W-56W, different size and shape LED ceiling light to choose. Sitting room, bedroom, corridor, balcony,bathroom and other indoor lighting places used.